SEMLEP’s economic prowess is now officially acknowledged as exceptional following this week’s government announcement that the South East Midlands is a leading area in the UK for attracting foreign direct investment. The South East Midlands – an area which covers Aylesbury, Banbury, Bedford, Bicester, Daventry, Kettering, Leighton Buzzard, Luton, Milton Keynes, Northampton – has been unveiled as home to the third strongest Local Enterprise Partnership in the country, runner up only to Birmingham and Manchester. The announcement was made this week at the UKTI LEP conference, when government announced its Foreign Direct Investment results and unveiled SEMLEP as taking third position, with a confirmed 60 Foreign Direct Investment successes in 2014-15, investments which created 2,007 new jobs and safeguarded 2,300. SEMLEP performed particularly strongly in the Business Professional and Financial Services and Advanced Engineering and Manufacturing sectors, with 43% and 38% of recorded successes in these sectors respectively.  Rae Lavene, SEMLEP board director and Chair of SEMLEP’s Velocity business support programme, said: “The South East Midlands is a destination of choice and a prime location for businesses, investors and visitors.